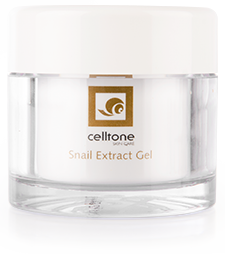 Celltone is a unique skin care range made with Snail Gel extract. This global phenomena taps into one of nature’s beautiful secrets. 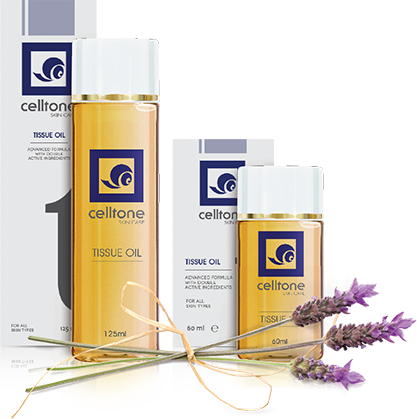 Celltone’s range of innovative products gives everyone the opportunity to be their most beautiful self. Many years ago, snail farm workers discovered that while harvesting snails, their hands became softer, smoother and younger looking. From this, our formulation was derived, a skin care range, using the wonders of nature to leave your skin looking and feeling radiant. Nature,we believe is still the best laboratory. An advanced formula with double the active ingredients to care for and protect your most valued asset, your skin. Our Tissue Oil is an innovative formula which contains 5 main active ingredients for optimum moisture and skin hydration. Enjoy the luxury & quality of our new face care range using the latest in anti ageing & beauty ingredients. Each product has been immaculately blended by our leading cosmotologist. The 6 step range allows you a daily spa routine in the comfort of your own home. Our Celltone Gel unique formula using the wonders of nature will leave your skin looking and feeling radiant. Nature, we believe is still the best laboratory. Dark Spots – Helps reduce the appearance of dark spots after 14 days of continued use. Face Wrinkles – Helps reduce the appearance of facial wrinkles after 28 days of continued use. Stretch Marks – Helps reduce the appearance of stretch marks after 8 weeks of continued use.